Reflow Medical responds to the physician’s need for high-performance, easy-to-use medical devices that help save time, costs, and most importantly, patients’ lives. Every device is designed and engineered by people whose passion for excellence drives continual innovation – the pulse of the company. 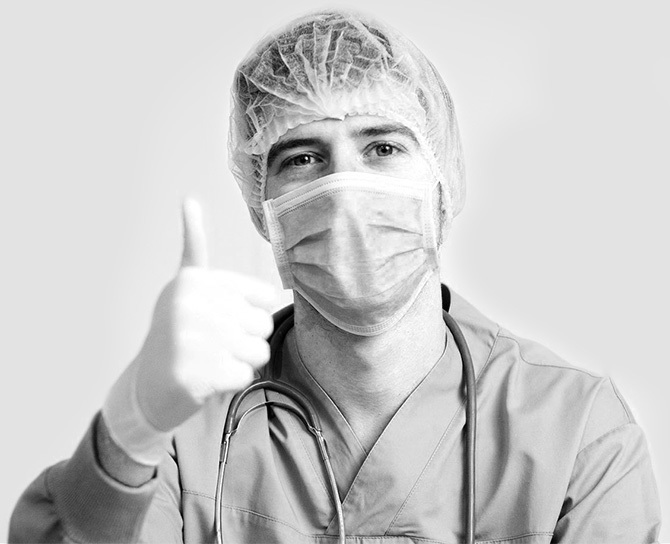 speX™ lets physicians customize the tip of the support catheter for more predictable access and control. 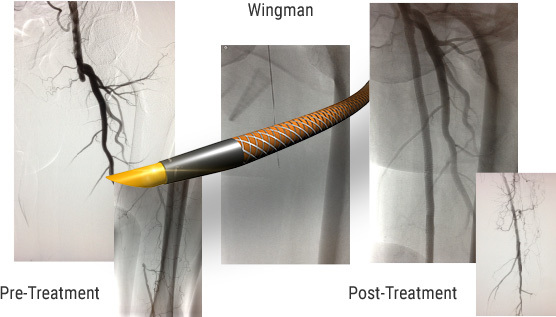 The Wingman™ Crossing Catheter facilitates rapid, routine lesion crossing on the fly. PATENTED DEVICES USED BY SURGEONS WORLDWIDE. • Moderate to heavily calcified >250 mm SFA occlusion. • Time to cross <5 minutes.